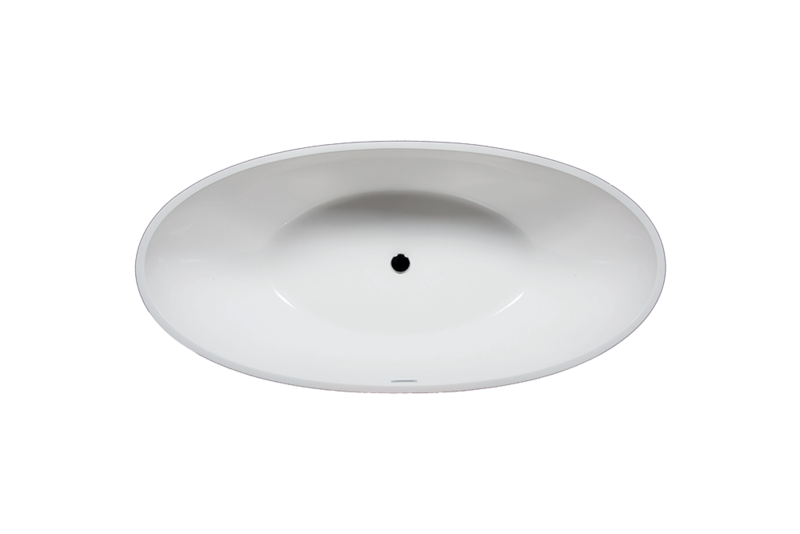 This delightful, clean, seamless design is beautifully sculpted from Mineral Cast creating a radiant solid surface, which is available in either a glossy white finish or matte white finish. 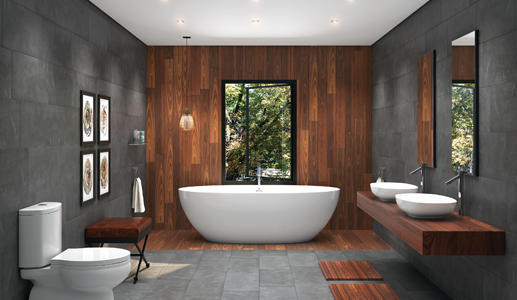 The Beijing is part of the Americh ROC Collection and can be purchased as a Tub Only. 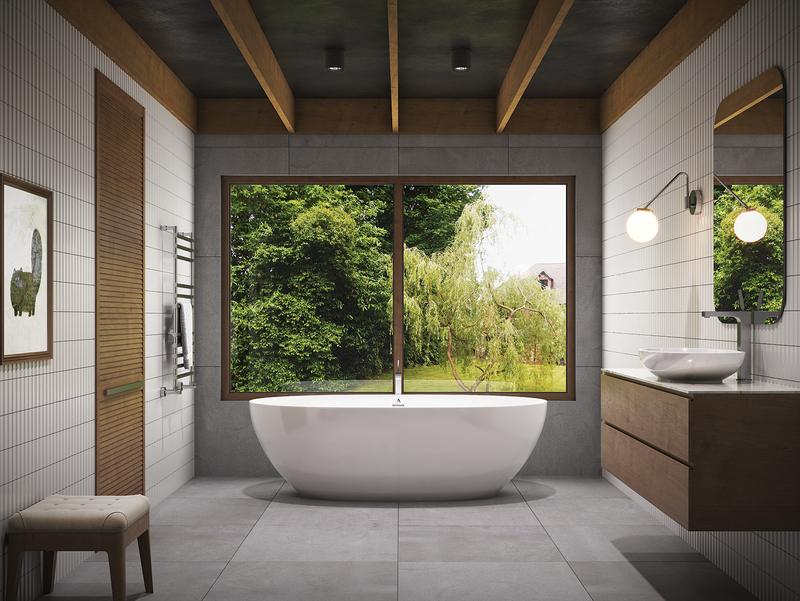 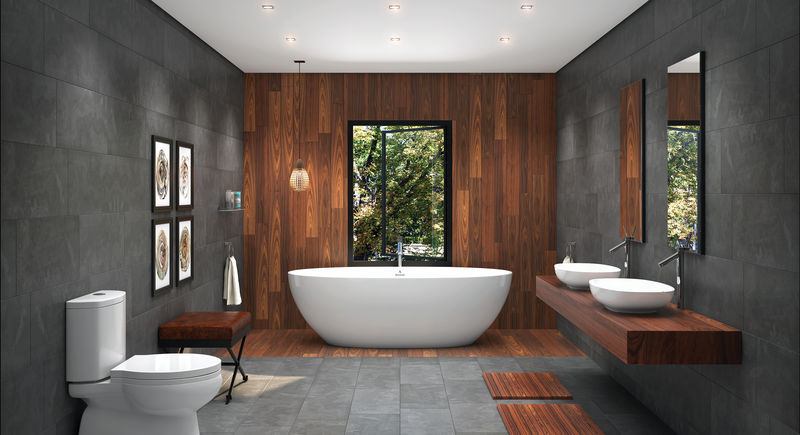 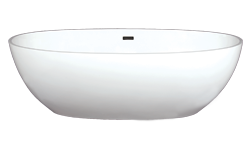 The Beijing includes an integral waste and overflow with Polished Chrome Trim and a 5-year warranty on the tub vessel.